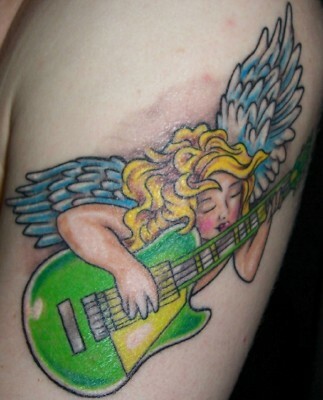 "Chico at Hillsborough Street Tattoos [in Raleigh, NC] did both of these. Getting two small, but generally visible, tattoos was a bit of a birthday present to myself last year after a particularly rough patch. I love the shape of ampersands, and have recently started to use them in my work. 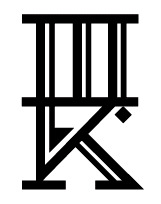 Both symbols have ideas of continuity that I find compelling, and I like the daily reminders. The semi-colon is part of The Semi-Colon Project." after Marie Howe, for D.G.B. about film romances & storylines. He says he believes there’s such a thing as soul-mates. trying to fit the jagged pieces of our insides to one another. I tell David that sounds painful. are you all destined to run into each other, bouncing off cities like pinballs? repeating what I said to my last love: love is choice, I used to say to him. until he’s coughing, says, That’s crazy. I know, I say. That’s just exactly it. to the filter. He stubs what’s left out on the brick, dotting the wall with ash. David says. We should probably go in. covered in mirrored panels staring back at us. Liz Purvis is an MFA candidate in Poetry at NC State. Her work has been published in Deep South Magazine, Damselfly Press, and Colonnades, among others. She has work forthcoming in Zeit|Haus. In 2015, her poem “Before the Movie” was nominated for Independent Best American Poetry by Cahoodaloodaling. She can be reached at liz.purvis.writer@gmail.com. 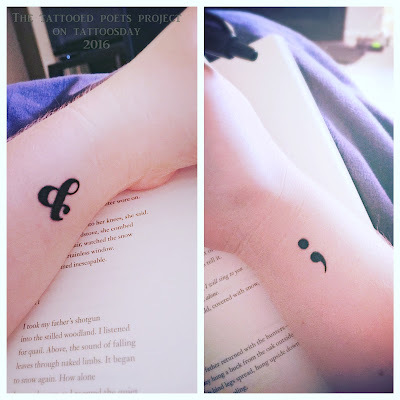 Thanks to Liz for sharing her lovely tattoos and poem with us here on Tattoosday's Tattooed Poets Project!